Amanda P. Sigur practices in the areas of succession administration, probate and multigenerational estate planning. Additionally, Amanda advises clients on the preparation of wills, trusts and powers of attorney, as well as the creation and implementation of tax-advantaged wealth conservation plans. 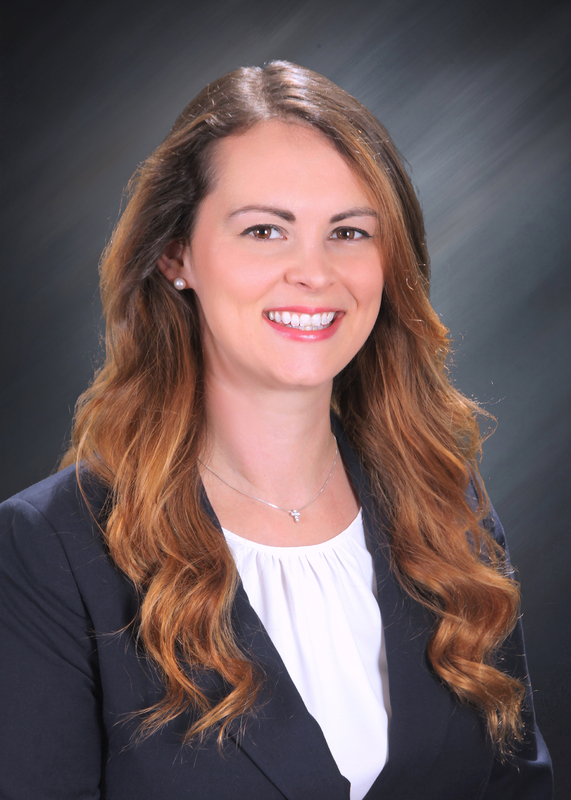 Amanda received a Bachelor of Arts in Political Science from Louisiana State University in 2008 and her Juris Doctorate and Graduate Diploma in Civil Law from Louisiana State University Paul M. Hebert Law Center in 2011. Call our law office today at (504) 818-0401 or contact us online for more information about our team.